In April 2014, waterbirth—an alternative method for pain relief in which a person gives birth in a tub of warm water—made national headlines. 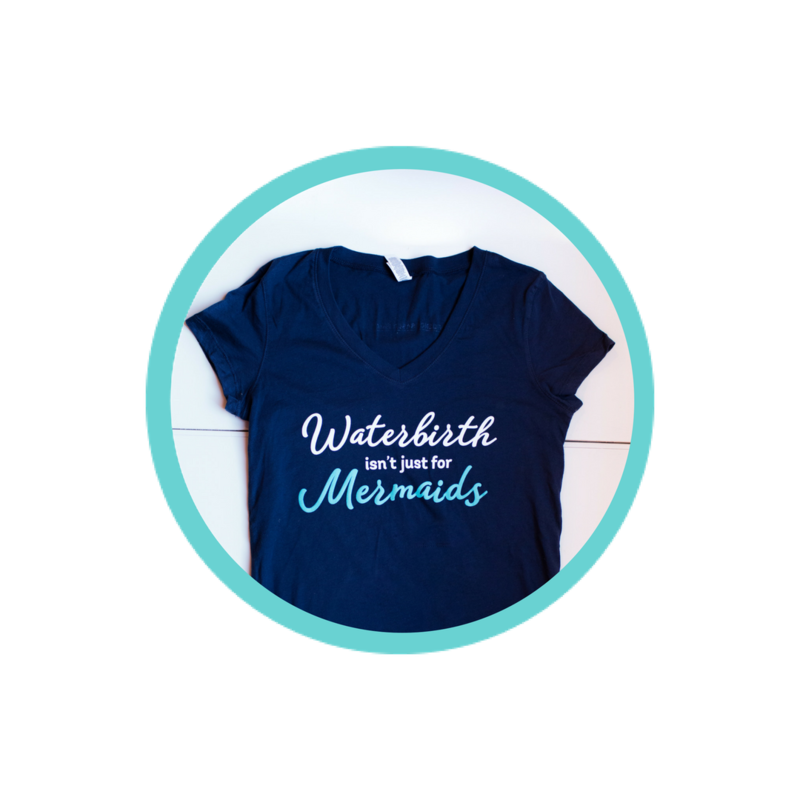 The event that pushed waterbirth safety into the spotlight was a joint Opinion Statement from the American Congress of Obstetricians and Gynecologists (ACOG) and the American Academy of Pediatrics (AAP), denouncing the practice. In their opinion statement, ACOG and the AAP firmly stated that waterbirth should be considered an untested practice. They said that it should only occur in the context of a clinical research study. Their conclusion, which echoed a previous AAP Opinion Statement from 2005, was based on their opinion that waterbirth does not have any benefits and may pose dangers for the newborn. In response, the American College of Nurse Midwives (ACNM), the American Association of Birth Centers (AABC), and the Royal College of Midwives (RCM) all released statements endorsing waterbirth as a safe, evidence-based option. Meanwhile, the AABC released early data from nearly 4,000 waterbirths that occurred in birth centers all over the United States (U.S.). These findings supported waterbirth as safe for mothers and infants. Despite the response from midwifery groups and the AABC, hospitals all over the U.S. began suspending or shutting down their waterbirth programs. At St. Elizabeth’s Regional Medical Center in Lincoln, Nebraska, mothers and families organized rallies and started a change.org petition to bring waterbirth back. Was the 2014 ACOG/AAP statement based on a complete and accurate review of the literature? How has the 2016 ACOG/AAP statement changed since the 2014 version? What Kind of Evidence Did ACOG and the AAP Rely on in Their 2014 Opinion Statement on Waterbirth? When discussing the reported complications from waterbirth, ACOG/AAP relied heavily on case reports instead of higher levels of evidence that was available from observational studies and retrospective surveys (ACOG, 2014). 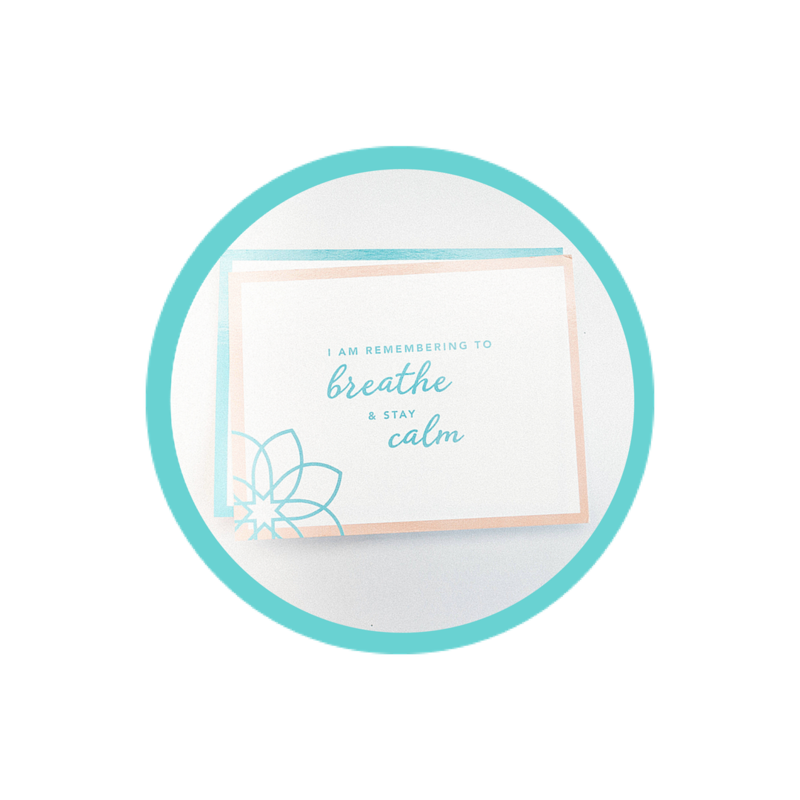 For the original Evidence Based Birth® article on waterbirth, I easily identified at least seven recent studies—five of which were very high quality prospective studies—that were not mentioned in the 2014 opinion statement. This raised the question as to whether the authors conducted a thorough literature review before forming their opinion. In addition, the ACOG/AAP Opinion Statement contained several major errors, including references to studies that had nothing to do with waterbirth and misrepresentation of study findings. In one case, they led the reader to think that there were waterbirth drownings in a study when there were actually none (Personal correspondence, Alderdice, 2014). They left out important details from the included case studies and relied heavily on the findings of a single article (Pinette et al. 2004) that did not meet basic standards for scientific rigor. How Has the 2016 ACOG Opinion Statement Changed from the 2014 Opinion Statement? In prospective studies, researchers enroll people while they are still pregnant and follow them until after their babies are born, collecting data all along the way. What Else Is New in the 2016 Opinion Statement? What Has Not Changed from the 2014 Opinion Statement? 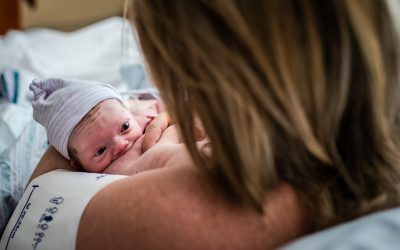 ACOG/AAP continue to affirm that immersion during the first stage of labor may be associated with increased maternal satisfaction, decreased use of analgesia for pain relief, and decreased duration of the first stage of labor. However, the new statement goes further to promote these findings by recommending that it be offered to healthy people with uncomplicated pregnancies between 37 0/7 weeks and 41 6/7 weeks of gestation. Perhaps the most obvious factor that remains the same between the old and new statements is that ACOG and AAP continue to recommend that birth occur on land, not in water. However, the new statement recommends that pregnant people who request to give birth in water should be allowed an informed choice. They should be informed that the benefits and risks of this choice have not been studied enough to either support or discourage the request. Who or what informs policies and guidelines concerning water immersion during labor and birth? Researchers in Australia wanted to find out if the clinical practice guidelines in existence were evidence-based or based on subjective opinions. The study included a total of 25 Australian policies and guidelines on water immersion and water birth. They used a type of analysis called ‘critical discourse analysis’, in which language is studied to determine the influence of power or dominance by one social group over another. The analysis revealed that often only lower levels of evidence were cited in the guidelines, such as case reports or expert opinion, and many were out-of-date and did not include the latest research evidence. 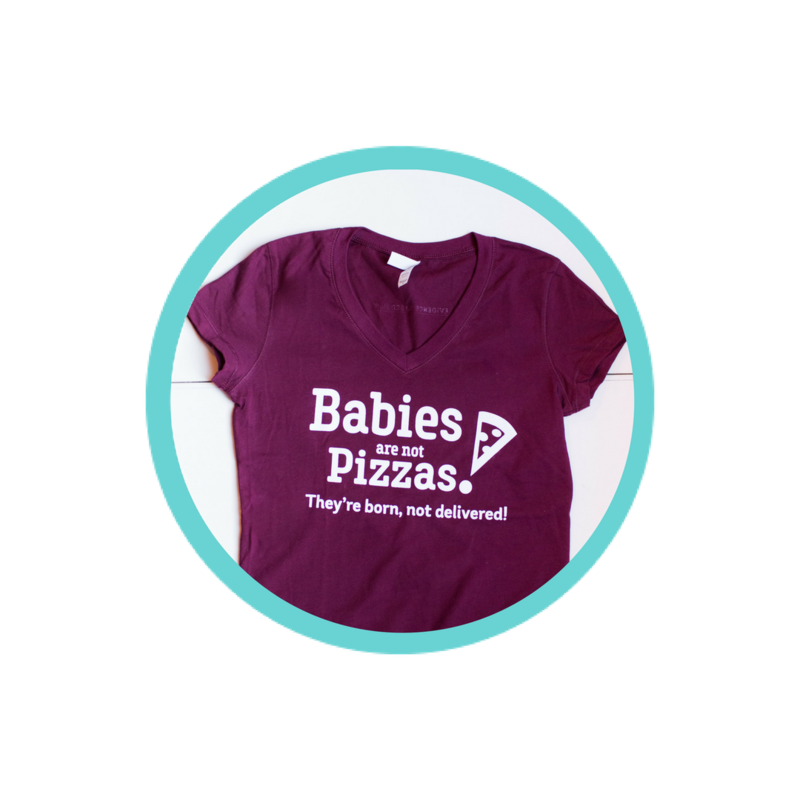 The documents were frequently written to suggest that the care provider was in charge and that the birthing person’s choices were restricted from going against their advice. 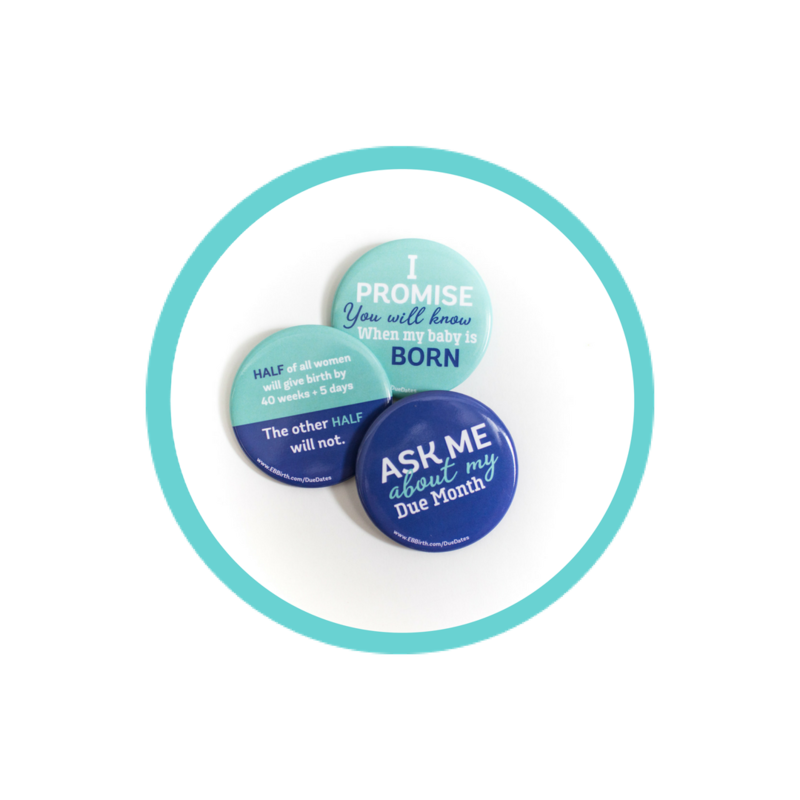 If they chose to remain in the tub against advice, they were met with consent forms that suggested they had no choice but to comply (“I will respect the directions of the midwife and/or Doctor and will abide by their expertise”). The study found that medical dominance limits the decision-making of both the people using water immersion and the providers (often midwives) who facilitate the water immersion, since they are not free to draw on their experience and knowledge but must submit to the guidelines. 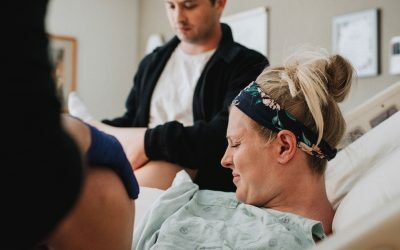 The researchers concluded that Australian clinical practice guidelines concerning water immersion and waterbirth were out-of-date and heavily influenced by the subjective expert opinions of the medical authorities, rather than research evidence or the opinions of the parties involved in the practice – the women and their midwives. This study is important for people living outside of Australia as well, because the findings indicate that sometimes clinical guidelines are based more on medical opinion than strictly evidence. In conclusion, it appears that the 2016 ACOG/AAP statement on waterbirth relied less on subjective opinions than it has in the past. 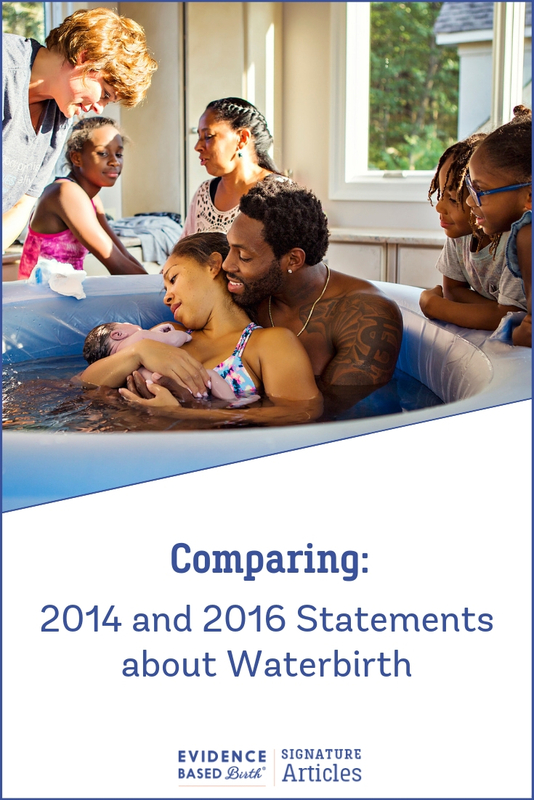 In the new 2016 statement, these bodies moved towards including more research evidence in their statement on water immersion during labor and birth. ACOG Committee on Obstetric Practice and the American Academy of Pediatrics (2014). “ACOG Committee Opinion no. 594: Immersion in water during labor and delivery.” Obstet Gynecol 123(4): 912-915.
Cooper, M., McCutcheon, H. and Warland, J. (2017). A critical analysis of Australian policies and guidelines for water immersion during labour and birth, Women Birth.